This Personalised Wooden I Heart U Keyring with Infinity symbol makes a great gift for Valentine's Day or Anniversaries. 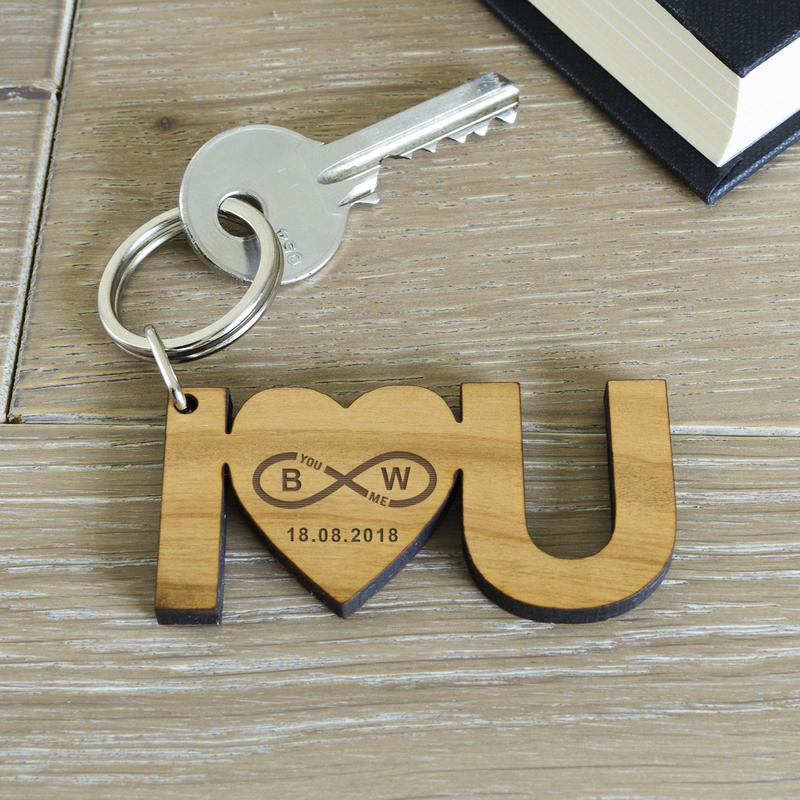 Solid cherry wood 'I love U' key ring. 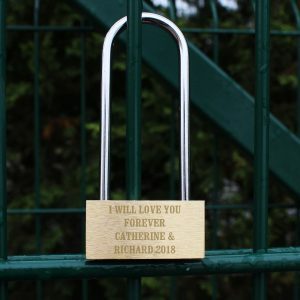 The key ring is engraved with the words "YOU, ME" running through the infinity symbol. 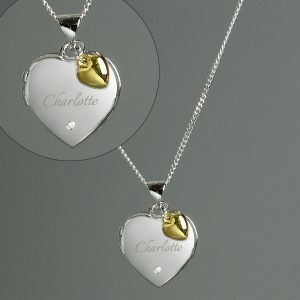 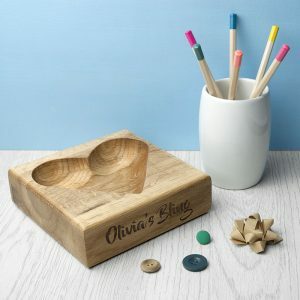 Add two initials and a date to complete your gift.